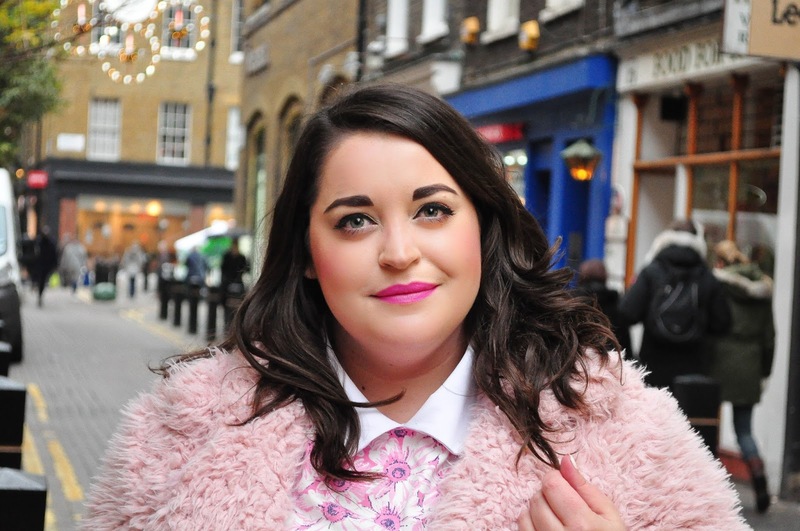 I am inspired by lots of things but as you can imagine, fellow bloggers play a major role in giving me ideas about what I could wear in the future. 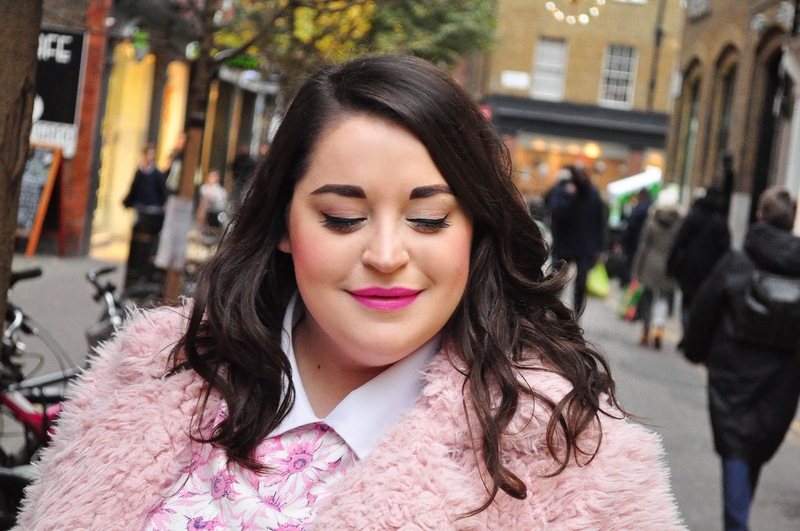 Bethany always looks impeccable, we share a deep love of outerwear, bold lipsticks and mixing prints/block colours and she always gets my creative juices flowing. 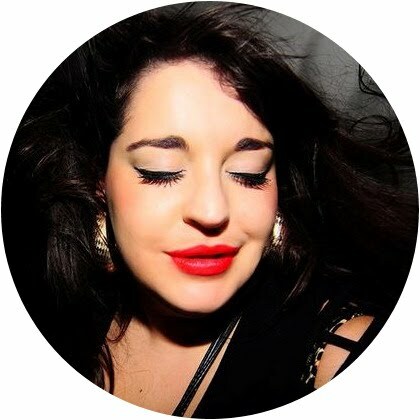 If you follow Bets' blog it's no secret that she is rather fond of the colour pink. I too enjoy this colour and remember a time when I was 16... yes, in my teens when I was obsessed with pink and it was pretty much the only thing I wore. If you need some evidence of Bethany's obsession please look here, here or here. With this in mind, my brain started mulling over the idea of an all pink outfit. 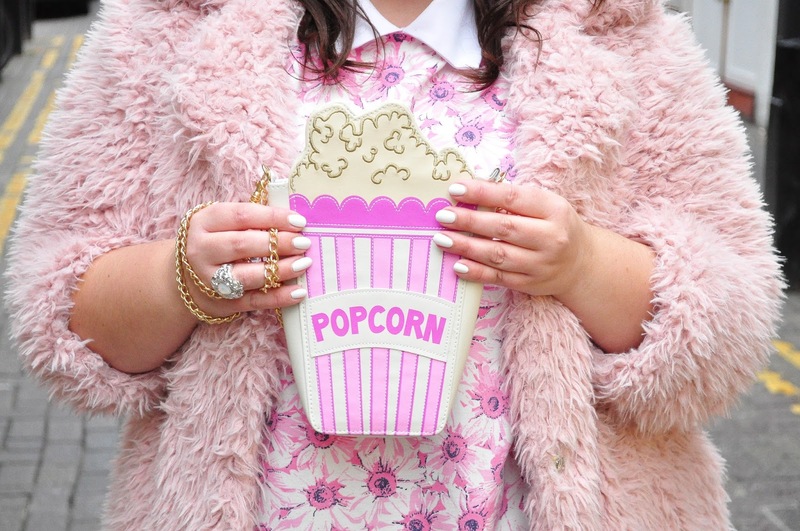 I recently purchased this rather humerous 'popcorn' bag and I knew it was the final piece in my pink outfit jigsaw. My coat is like a constant cuddle and was twenty-something quid from Primark. 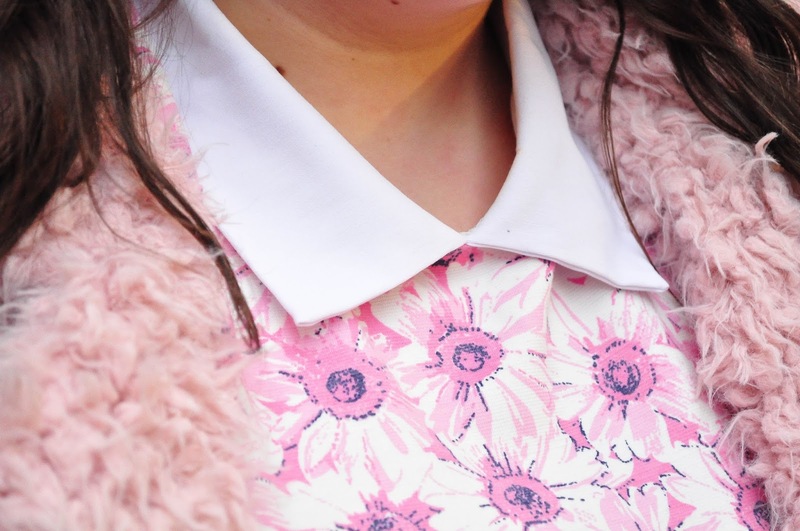 I am wearing it constantly at the moment because a) it's freezing and b) I am enjoying winter pastels this A/W14. 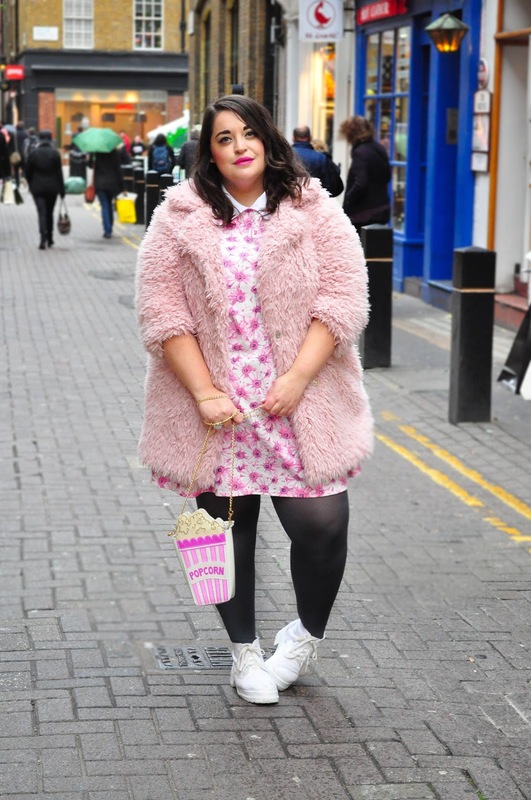 I bought this mega cute swing dress back in the summer and posted about it here but I thought layering it with a thick coat and grey tights would be the perfect way to get some more wear out of it this winter. 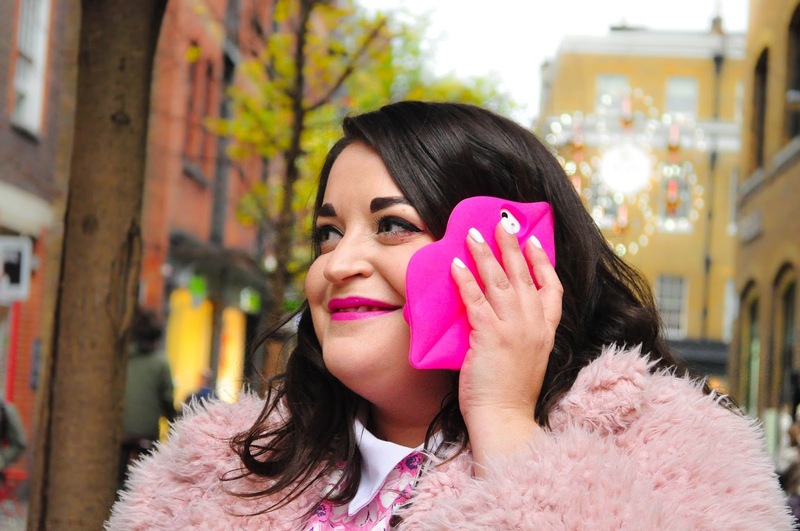 No surprises I accessorised with white shoes and *white nail polish c/o of Barry M, silver ring from Topshhop and I slicked on my fave pink lippy - La Diva by Chanel. You are so incredibly beautiful. Thank you for inspiring! You look absolutely incredible! And super adorable. I love love love that bag and lip shade! cuuuuute bag - where'd you get it?